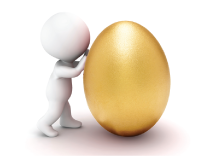 News from LMCU: Is it time to roll over your previous employer 401k? Is it time to roll over your previous employer 401k? With employer matches and contributions, having a 401k retirement account is a truly valuable benefit. Part of what makes them so attractive is the professional management that comes with them. But once you’ve left your employer, the matching funds stop, and your asset management options dry up. A leftover 401k plan is money left on the table. And if it’s been several years, your financial situation has likely changed. Time to take a fresh look. If you have a 401k plan with a previous employer, seek out an independent advisor you can work with. 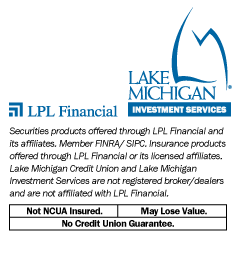 Lake Michigan Investment Services has accredited certified retirement planning counselors to help make sure your retirement assets continue to work as hard as you do. Schedule your appointment with us today by calling (616 or 800) 242-9790 ext. 6301 or go online at LMCU.org/investments.